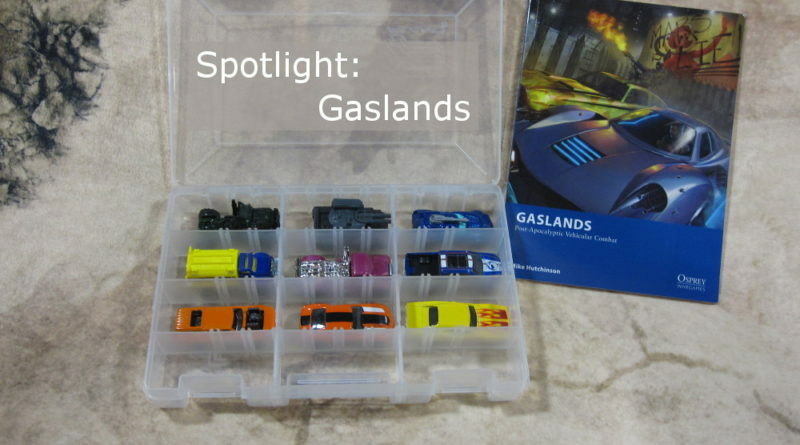 Have you heard of the Gaslands game by Osprey Games yet? 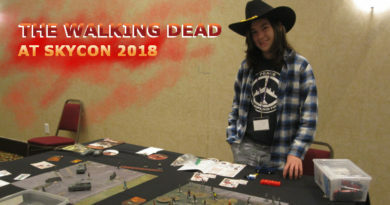 This article is a quick spotlight on that game. 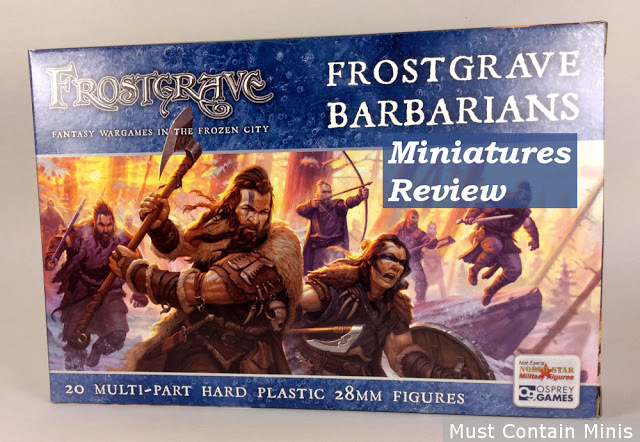 It is not a Review (as I have not yet played the game or given it a deep enough read to form a full opinion). Instead, this is a short post to let my readers know about a game that looks to be both very interesting and a good value. Personally, I would describe this game as a miniatures game that combines elements from X-Wing, Car Wars and other games into a Post-Apocalyptic Vehicular Arena / Death Race type of game. In it, you can purchase vehicles, weapons, and extra crew members to help you win in the arena games and further their careers. All you need for this game is the rulebook and some Matchbox / Hotwheels cars. I would describe Gaslands as a value based game. The rules are extremely affordable and all you need to get into the game is some 6-sided dice, the rulebook and some dinky cars. In terms of final costs, you can easily be “all-in” for $20 to $40 (perhaps for even less if you have kids and invade their toy chest). 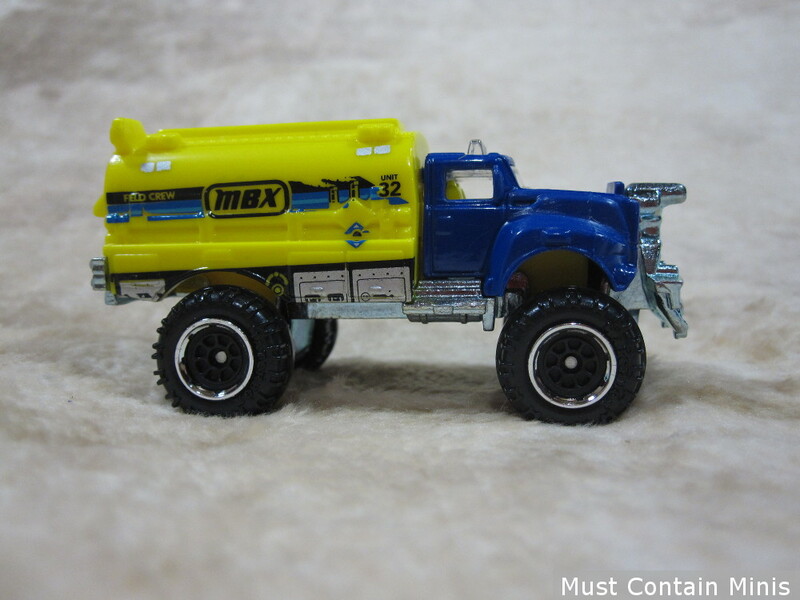 Ideally, you would also have some weapons in your ‘bits box’ to customize your new toy cars. In the unlikely event that you don’t have any suitable weapons in your ‘bits box,’ don’t worry. There are toy cars that are already armed. 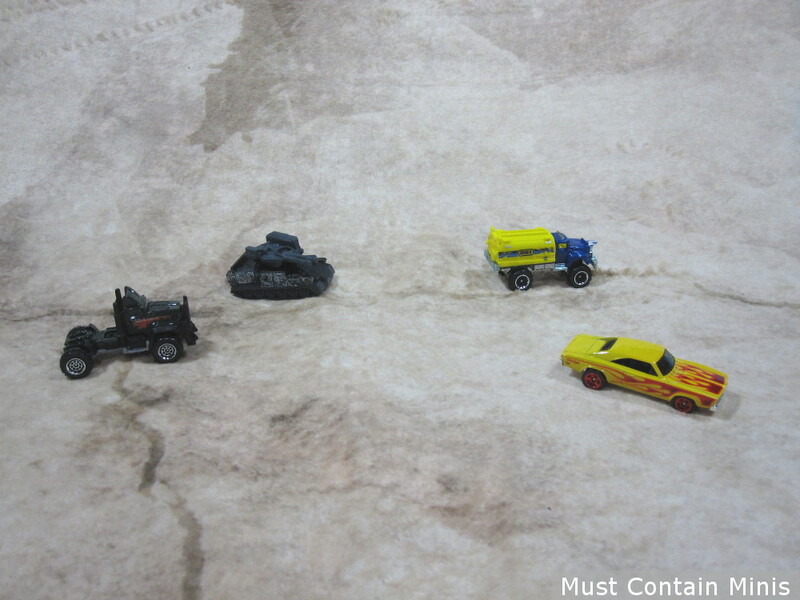 Below are a few of the cars that I picked up from the Dollar Store. They are already armed and look pretty much “good to go” right out of the pack. A pre-armed car from the Dollar Store. Yep… That is a tank!!! If you want, you can run tanks in Gaslands! Nasty!!! This truck looks good to go out of the box to me. 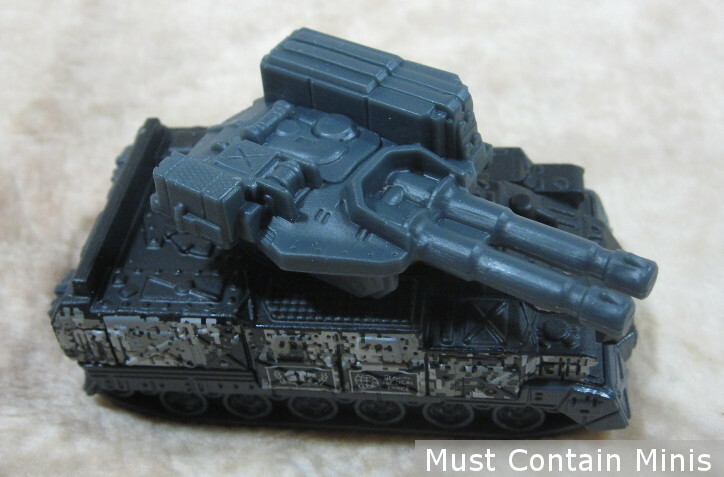 It has a ramming guard on the front, looks menacing and the crew can be armed with hand guns and grenades. In a standard game, players start by choosing a sponsor for their team. The sponsors give each team specific bonuses and vehicle restrictions. The sponsors also open up various talent trees for the drivers. If you want to play a string of games, there are some light campaign rules where players get to spend an agreed upon number of “cans” (game currency is gas cans like Mad Max) between each game to upgrade their vehicles and buy new ones. In so doing, all of the teams stay relatively similar in their strength throughout all of the games. For movement, the game uses templates (which I am of a mixed mind about). Overall, the game looks to be a very interesting game at an extremely affordable price. 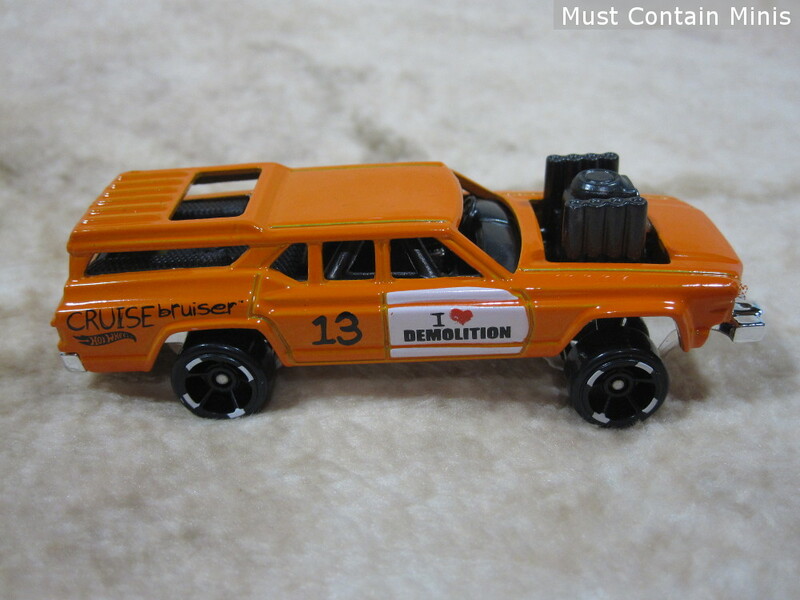 Below are a few more pictures of the cars I bought for Gaslands. These ones can certainly use some weapons and new paint jobs. 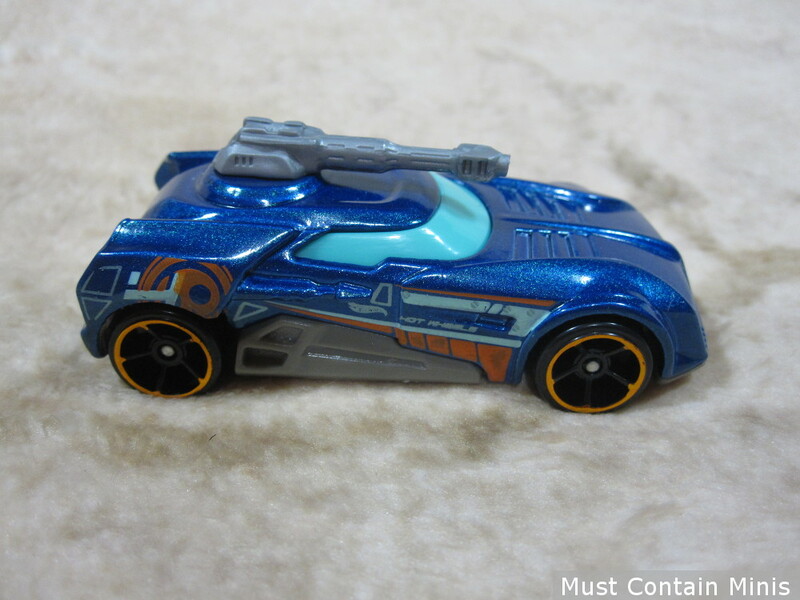 A Hot Wheels car with a supped up engine. A truck. Perhaps it is full of glue to slow down the people behind him or perhaps it is full of fuel. Either way, it is an opponent that players should stay away from. Below is a staged photo of a race in action. 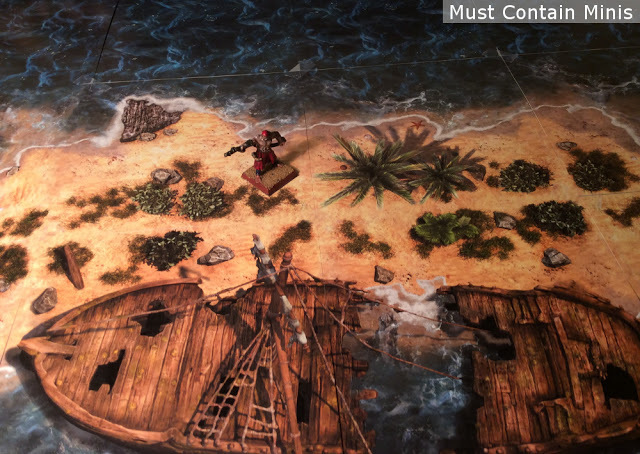 For those wondering, all of the pictures in this post have been taken on a Cigar Box Battle Beachhead Mat. A race in action. Black vs Yellow. If you see Gaslands in the stores or online, it is well worth a look. The game uses templates (like X-Wing) and looks to be simple and fun. It is also super affordable. All it takes to get going is the book, some toy cars, a few 6 sided dice and some printed templates. The templates can be photocopied out of the book, purchased or downloaded. I am looking forward to trying this game out. 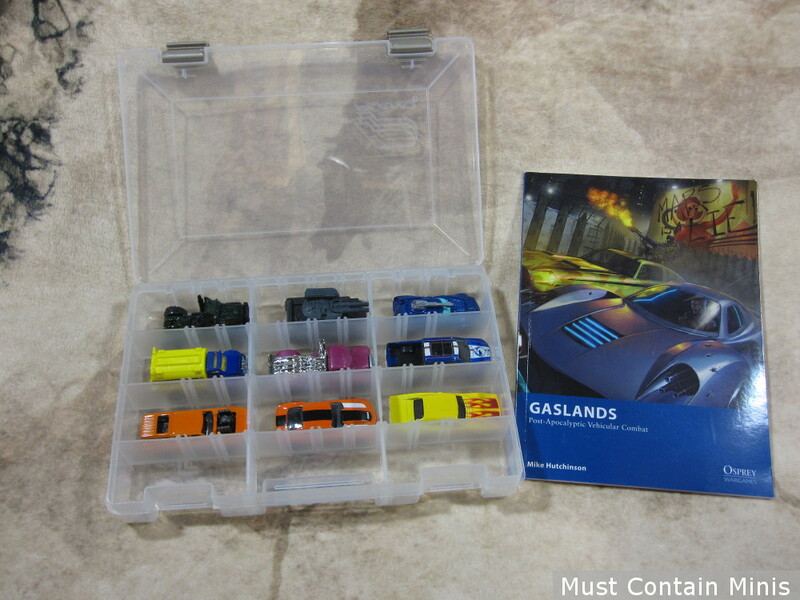 Disclosure: Osprey Games sent Must Contain Minis a copy of Gaslands for Review. 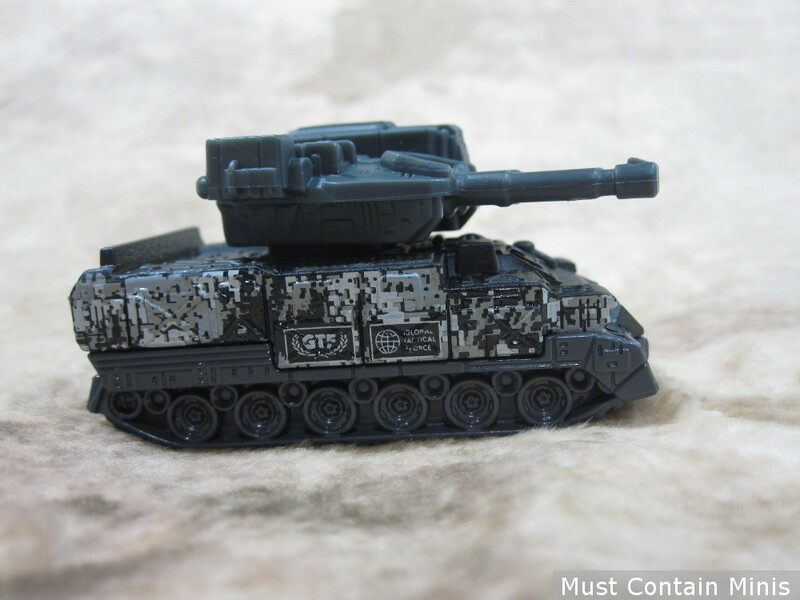 Will you take a tank in Gaslands? James Bond had cars with concealed weapons in the 1960s. You don’t need to model things like MGs. 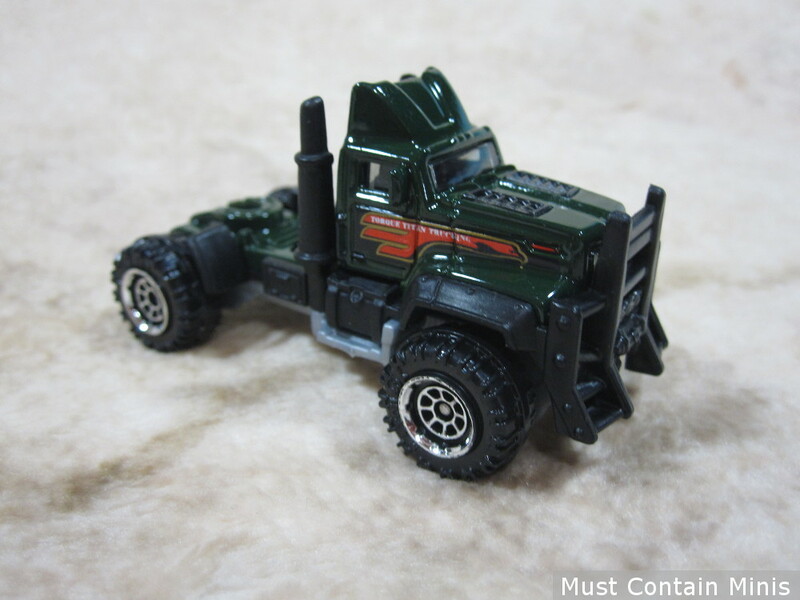 That is a Matchbox Torque Titan.